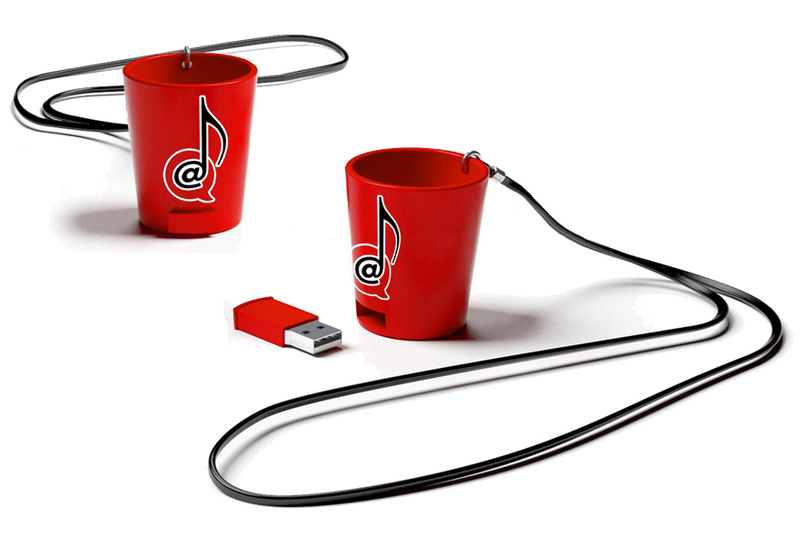 This is a shot glass with a removable USB that comes loaded with Ali Spagnola’s Power Hour Album of 60 one-minute drinking songs. Use the music to play a power hour drinking game! Just plug in the USB to play the songs, copy them to your computer, put them on an MP3 player or burn a CD. The USB is also reusable to store 1GB of data. My Power Hour Album is 60 one-minute party songs. 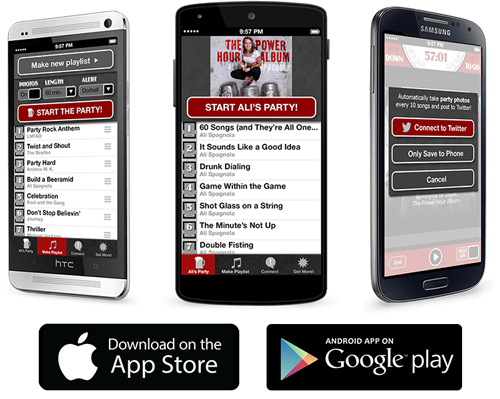 Use the music to play a power hour drinking game! Start the music and take a shot of beer every time the song changes. Everybody wins! It’s scientifically formulated to be the perfect power hour party. Just add beer. Guaranteed to take you from 0 to 60 in one hour. I perform a LIVE CONCERT of 60-minute awesome one-minute songs. The show is also an interactive DRINKING GAME! 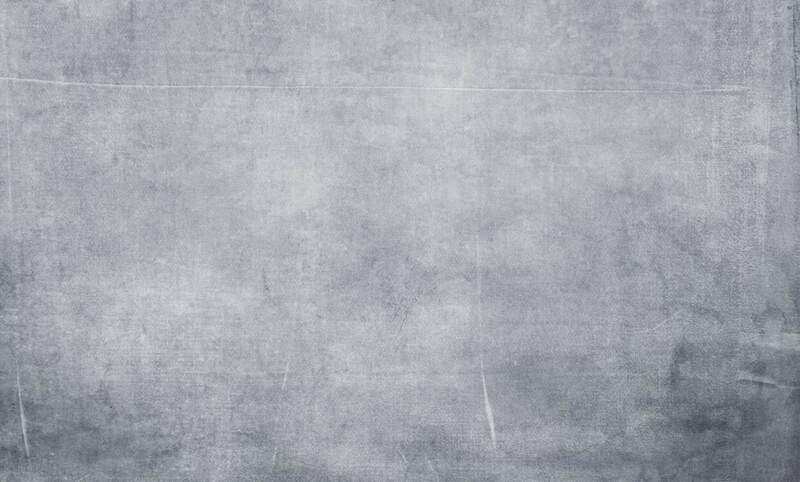 Want to know when my Power Hour Concert is coming to you? 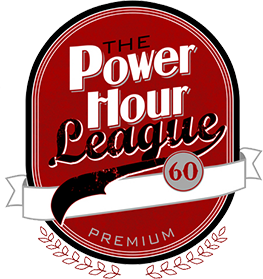 JOIN THE POWER HOUR LEAGUE! Book Ali for your Event!